Your fearless WordPress help desk. Need Help Using WordPress? WP SuperGeek to the Rescue! Make the most of your WordPress website. 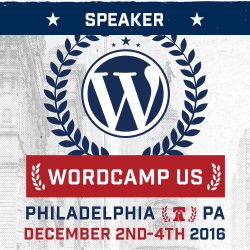 At WP SuperGeek you’ll get the WordPress design, training, and support you need to win with WordPress. Fast. And we speak geek so you don’t need to! ... and build your geeky confidence! "In addition to being wildly talented at design and creating everything and anything I could dream of, Tessa is lightening fast, patient with my process, and an inspiring problem solver."